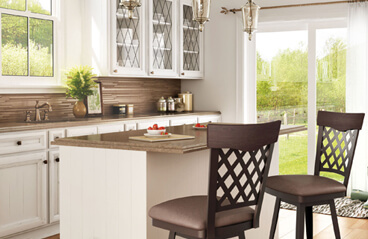 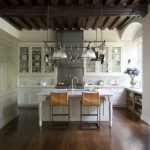 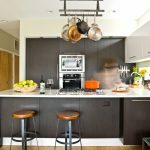 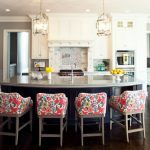 Transform your kitchen with these little-known tips which are cost-effective and easy to do. 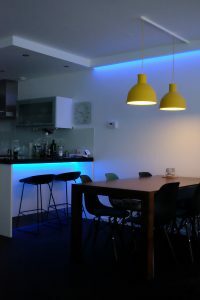 Add a creative glow underneath your kitchen island with the Philips Hue LED light strip for $69.99. It’s multicolored and dimmable, so you can create your desired ambiance. 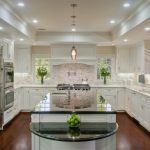 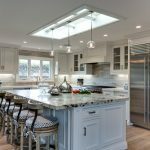 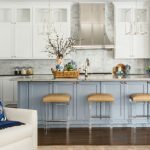 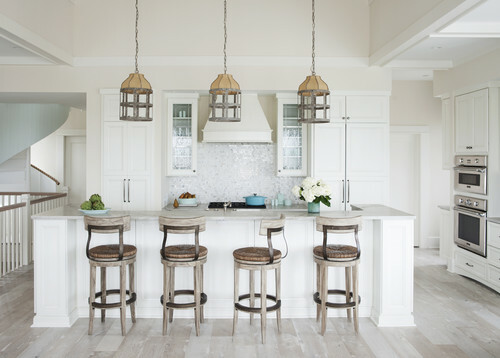 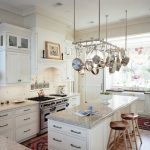 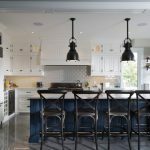 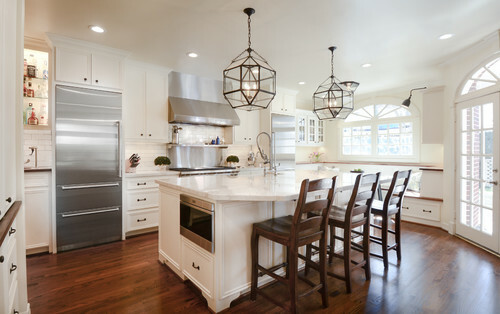 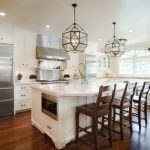 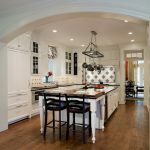 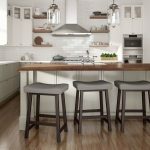 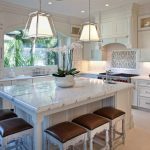 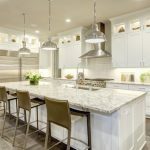 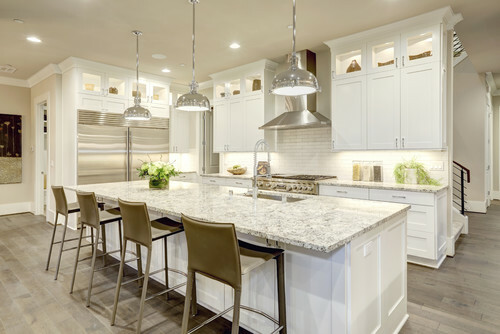 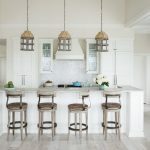 If you don’t have pendant lights over your kitchen island, adding them can certainly amp up the design you want or have. 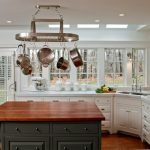 Free up cabinet space with a hanging pot rack and create a sense of dimension. 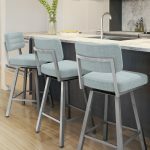 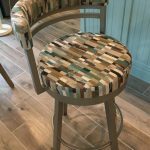 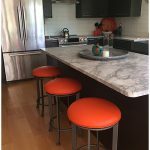 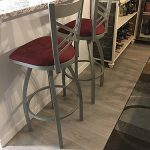 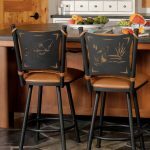 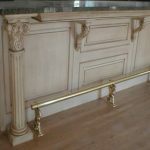 Footrails not only add to the comfort of your island, but they can also be decorative and create a new feeling in the space.